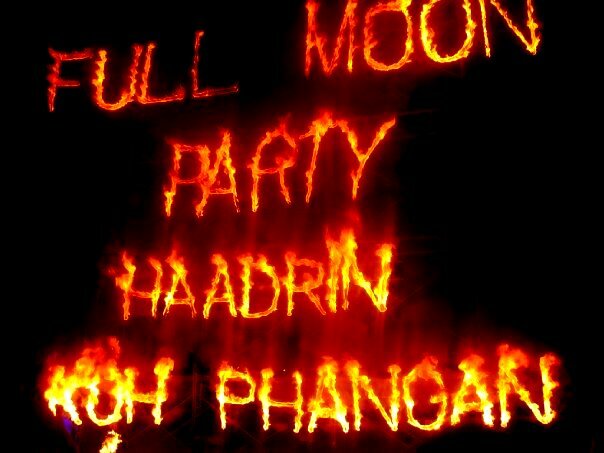 The FULL MOON PARTY goes on! Following and as a result of the tragic murders on Koh Tao recently, the Thai authorities have decided to ban beach party’s on other nearby Islands. 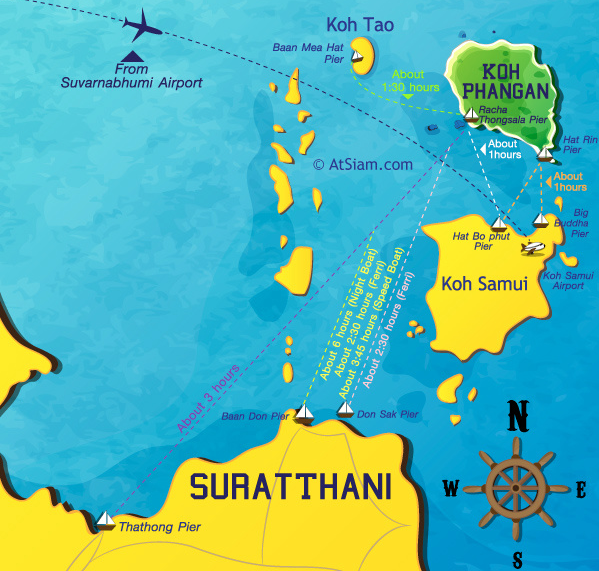 Chatpong Chatputhi, governor of Surat Thani province which includes Koh Tao, said all beach parties would be banned with the exception of a Full Moon Party on Phangan island, following negative publicity after the murders. “We’ve reached a point where we need to clean up the image of tourism in the province including beach parties that can get out of control and lead to violence,” Chatpong told Reuters. The banned party’s are on Koh Phangan. These banned party’s are not held on Koh Tao. They had no bearing on the recent tragedy in Koh Tao. But they have been stopped anyway. The good news is, the FULL MOON PARTY remains on the calendar, however, the party will undoubtedly be under more scrutiny from Thai officials and the rest of the world. Koh Phangan’s full moon parties have drawn tens of thousands of people for nearly 30 years—most of them young foreign backpackers, making the monthly party another major tourism event for this coastal city and the country. Smaller parties are held around the island during the rest of the month. “The decision to ban other beach parties on Koh Phangan was partly due to what happened on Koh Tao,” said Chatpong Chatraphuti, governor of Surat Thani, who said that violators will be fined. He didn’t say how much the fine was. Mr. Chatpong said that while a ban isn’t imposed on the full moon parties, local officers will, from now, be more vigilant in keeping the events in order. He added that a ban is also not necessary for Koh Tao where rogue parties have never been reported as the island has long been known for its white sand beaches and diving sites, not revelries.